Recently I created a calendar, using photos from my sister Marti, and others in my family. It’s very enjoyable to create these, and I’d like to share them with you over the Solstice & Christmas & Holiday season. I hope you enjoy. Next year I’ll be posting brief blogs whenever there’s one I believe you would enjoy. 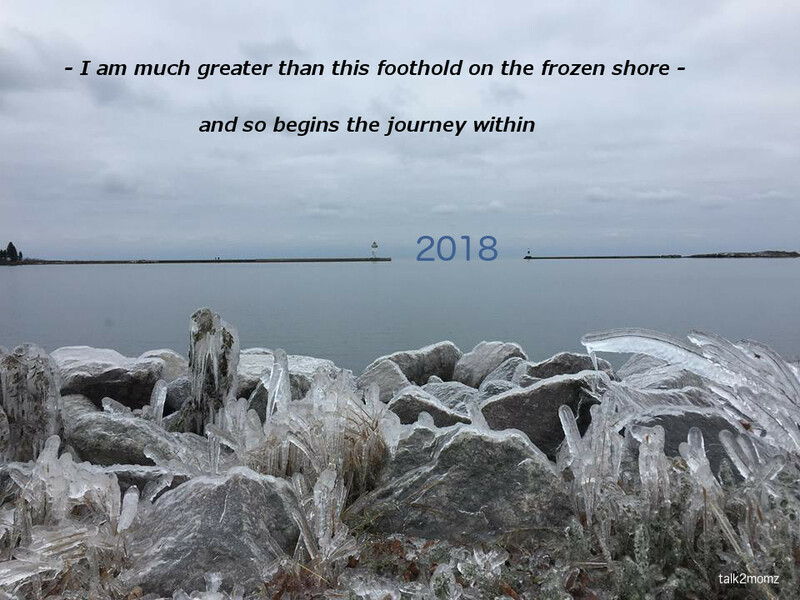 I hope you are all doing well and that you have a wonderful season and entry into 2018. This entry was posted in Content, Ida Lawrence, Images. Bookmark the permalink.